Perfect jewellery can perk up any outfit in a second. With distinct and fabulous designs coming up every day, jewellery trends like layered necklaces, gold hoops in all sizes, dainty anklets and elaborate rings are all the rage today. Inculcating a tinge of jewellery trends on the ramp and leading fashion houses, here's our guide to the top 6 jewellery trends that you need to know for 2017. 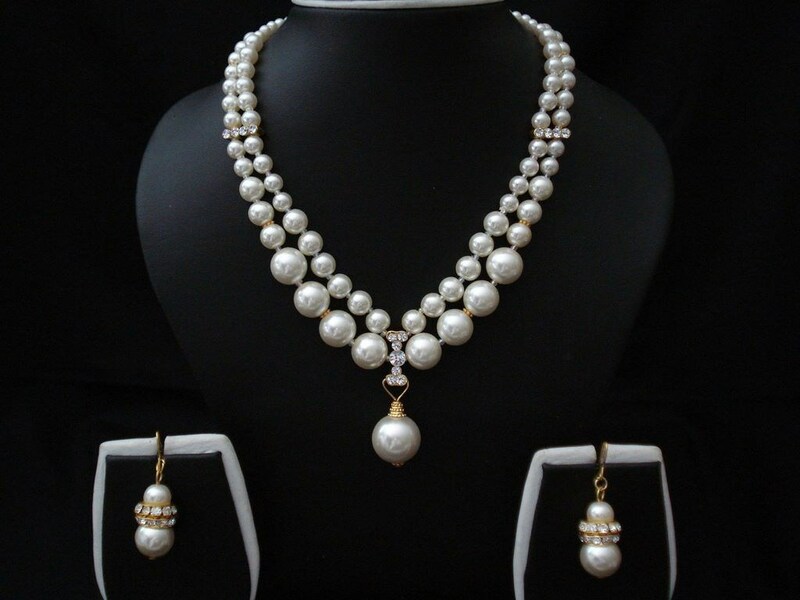 Pearls are making a huge comeback on ramp these days. With leading designers totally revamping pearl jewellery and using them in bolder, funkier pieces of jewellery, you can dig into your mom’s or your grandmother's cupboard, and bring out those beauties for a fresh, new and hot off-the-ramp look. 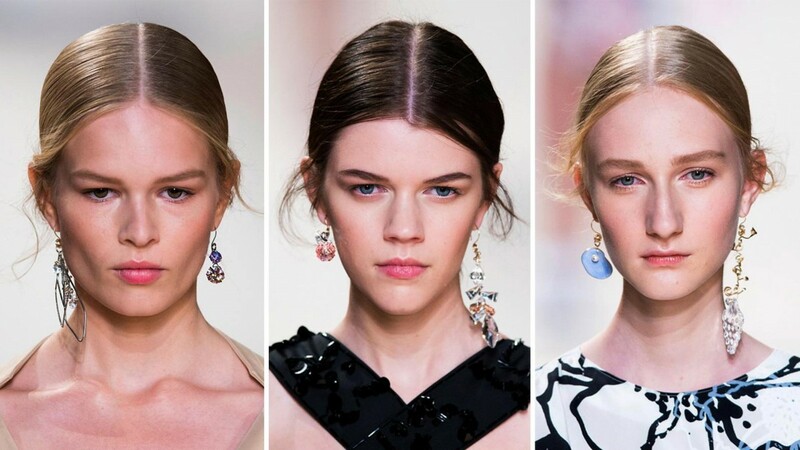 In a cheeky and irreverent upgrade to the usual norm, diamond jewellery with the culet or the pointy tip pointing outward was all the rage on the ramp this season. Chic and elegant, this trend adds an edgy and fabulous look to your outfit. 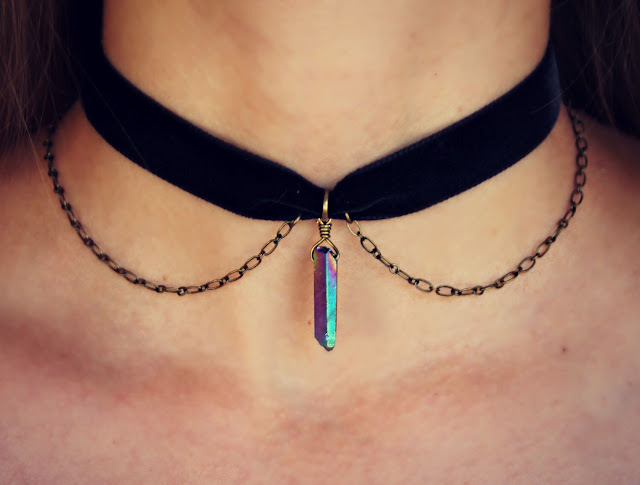 Chokers have gained some real momentum as a fashion statement this past year. They have been women's go to accessories, especially with the off shoulder dress trend. Take your pick from dainty to bold and edgy designs and rock the look with style. The bling and sophistication of the diamond, combined with gorgeous colours of precious greenstones - who wouldn't love that, right? Driven by their rarity and beauty, colored diamonds are making a huge fashion statement on the runway these days, with fashion houses like Cartier and Lugano fueling the love for these beautiful colored diamonds by coming up with downright stunning pieces studded with coloured diamonds. 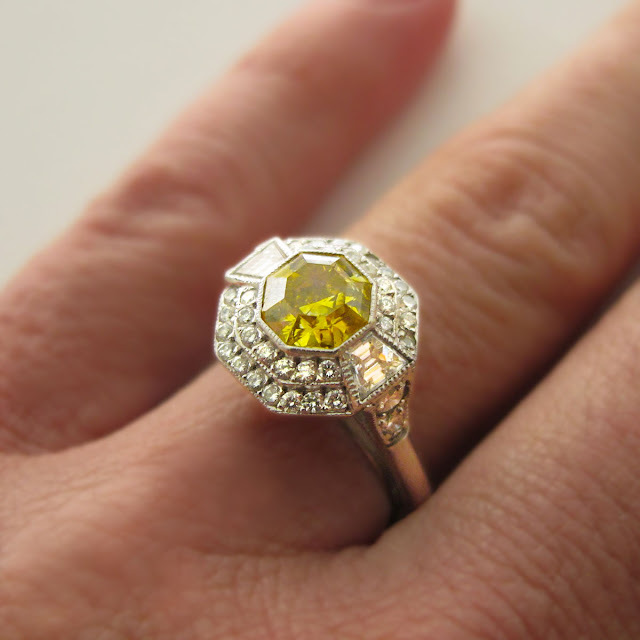 Peep in to some amazing colored diamond jewellery online for your best fit. With the increasing focus on inventive and quirky jewellery designs, asymmetrical jewellery is becoming hugely popular these days. The trend may be as subtle as the inversion of the order of the colored stones in an earring as compared to the second one of the same pair, or something as bold as wearing one earring from one set and pairing it up with another from a different set. The 90s are making a comeback with this hot jewellery trend of 2017. Available in both, the pierced and the non pierced styles, these add a very unique and quirky look to your outfit, decorating the larger part of your ears. 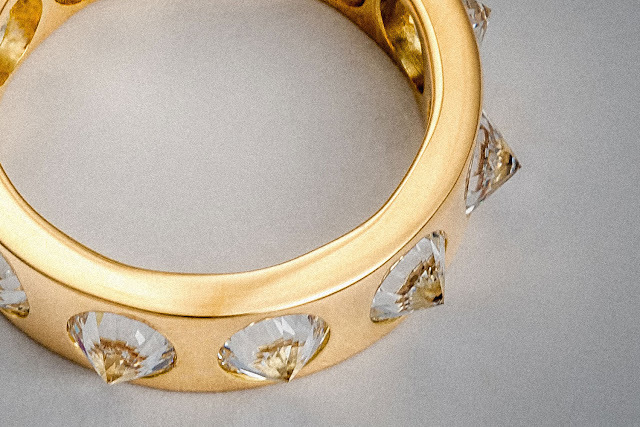 Do you know of any hot fashion trends in jewellery that you'd like to see on this list? Comment below and let us know!